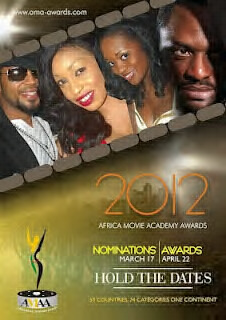 The Africa Movie Academy Awards (AMAAs) holds this evening at the Expo Centre in Lagos. Let’s get into it, shall it? So, how did I arrive at these names? I would love to tell you a touching story of how I took a point-to-point scientific method, or how I took the painstaking effort of watching all these films, but sorry —this I completely pulled out of my… heart. Trust me, I have great instincts. So, I’m off to the AMAAs red carpet now as we put this up and will share the real winners shortly!